Get yourself one of these new Rilakkuma hoodies and some kawaii Rilakkuma merchandise! 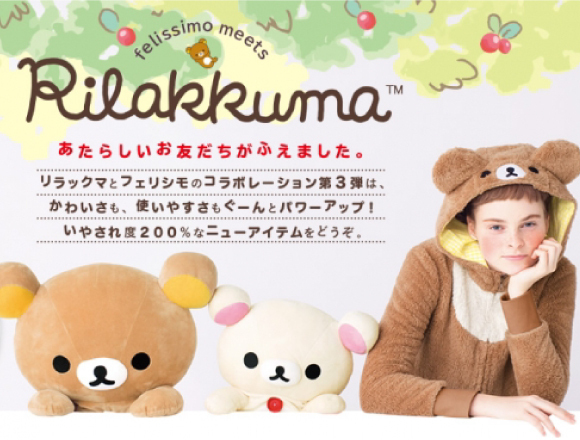 The ubiquitous character Rilakumma, loved worldwide, has teamed up with FELISSIMO to release a new brown hoodie, themed accessories, Rilakkuma cat purses and more. The items went on sale on December 12th. If you’re a Rilakkuma fan, you are most definitely going to want to check this merchandise out. 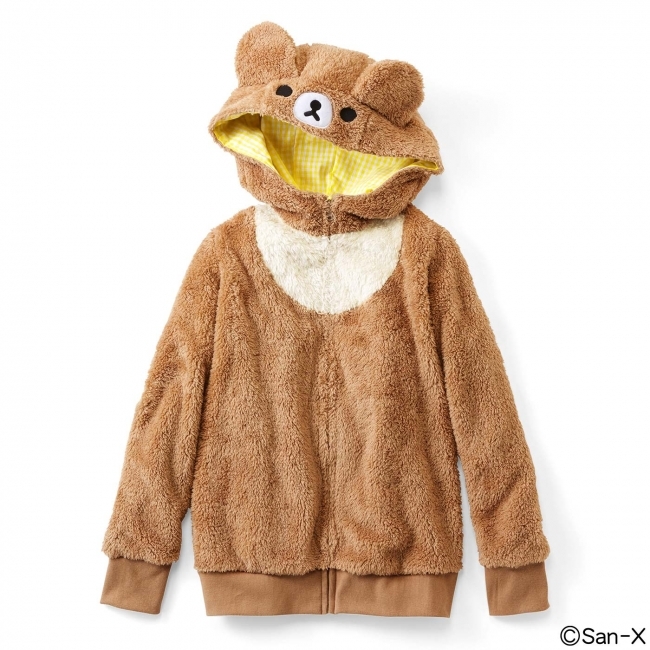 This hoodie is in the design of Rilakkuma’s new friend Chairoi Koguma. The hood comes designed with a cute face, so if you’re eating food with the hood up you’ll look just like a kawaii Chairoi Koguma! The material of the hoodie is fluffy to touch, enough to warm your heart and body. The inside of the hood is coloured in the same colour as Chairoi Koguma’s beloved honey. This is an all around kawaii hoodie that you’ll want to get your hands on. 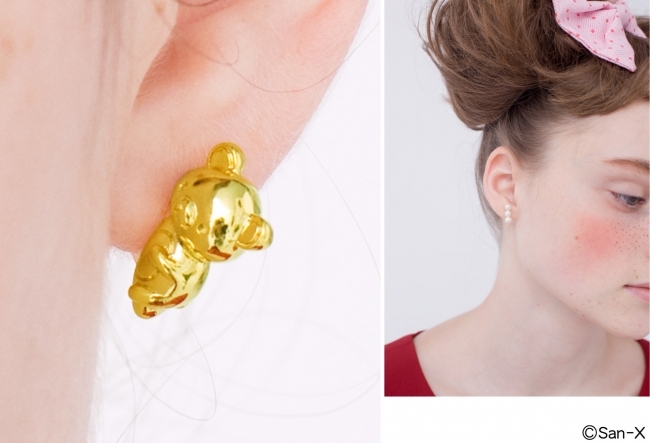 From afar, these may seem like some chic earrings, but up close you’ll find it’s actually Rilakkuma chilling out. And the pearls are in fact one of Rilakkuma’s favourite treats – dango! 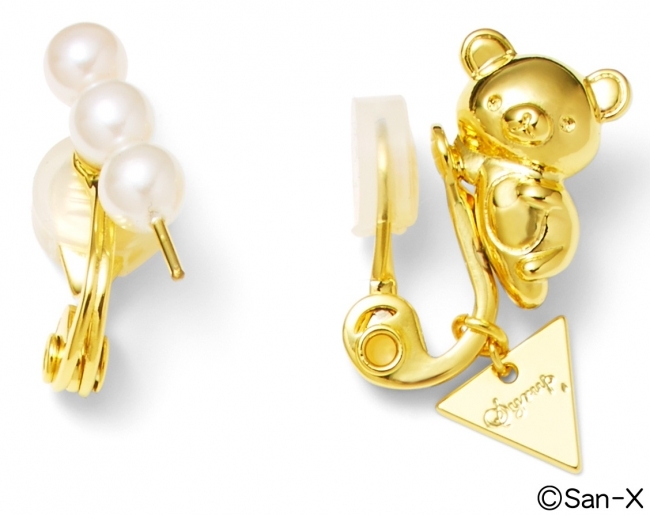 These accessories come as either earrings or piercings. 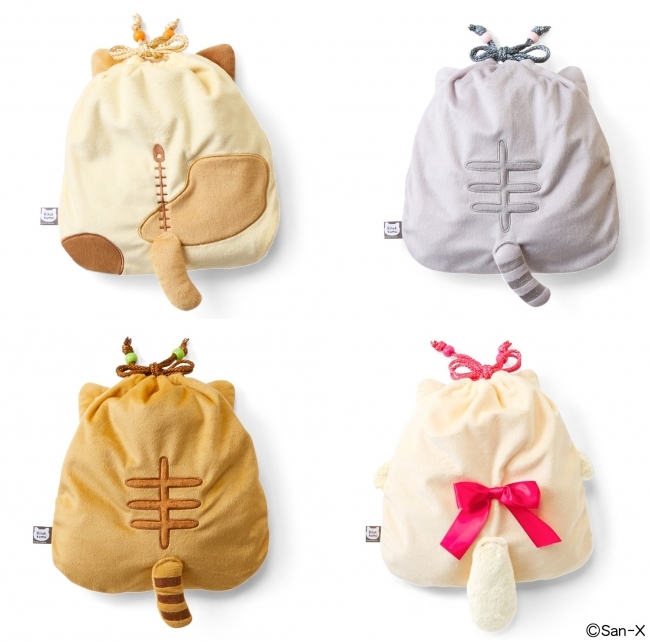 Now you can get your hands on your very own cat versions of both Rilakkuma and Korilakkuma in the form of a purse. They are adorable, soft and fluffy just like a stuffed toy, and you can put your bits and bobs inside of them and tie it back up with the string. The fatter they get the more cute they become. They have cats’ tails and ears, as well as a bell and a ribbon to complete the cute look. They come in 4 different designs: “3 Colours – Rilakkuma”, “Grey – Korilakkuma”, “Tabby Cat Brown – Rilakkima”, and “White – Korilakkuma”. 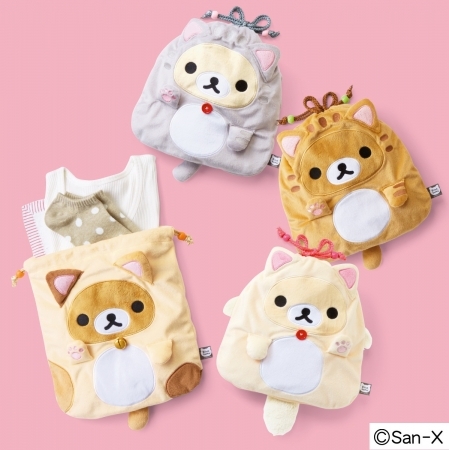 Pick your favourite and keep your things safe with your very own Rilakkuma purse! ■Related Article: Be healed by the latest addition to the Rilakkuma healing cushion line!